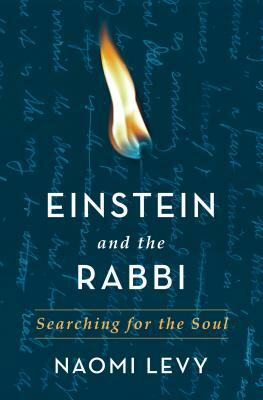 A bestselling author and rabbi’s profoundly affecting exploration of the meaning and purpose of the soul, inspired by the famous correspondence between Albert Einstein and a grieving rabbi. Naomi Levy is the author of the national bestseller To Begin Again, as well as the books Talking to God and Hope Will Find You. She is the founder and leader of NASHUVA, a Jewish spiritual outreach movement based in Los Angeles, California. Named one of the 50 top rabbis in America by Newsweek, Levy was in the first class of women to enter the Conservative rabbinical seminary. She has appeared on the Oprah Winfrey Show, The Today show, and on NPR. She lives in Venice, California with her family.